Cormega definitely has to be on the list of top rappers who have been disgustingly underrated. He is not a rapper he is a poet and a wordsmith who sometimes gets labeled as a rapper. Music is a huge inspiration in a lot of people’s lives, especially mine and when you find some that captivates you, you want more. 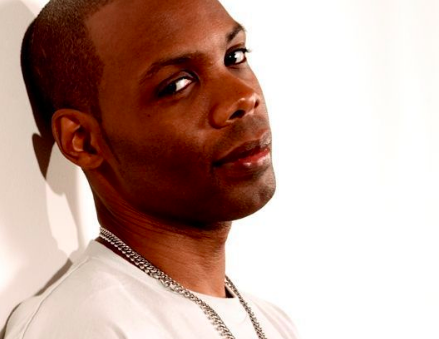 Cormega has always been one of those artists where you just thirsted for his music because it may not come too often but the quality is very high. Check out this track which is the Saga (Remix). This track is so eloquently put together with the very heartfelt production and lyrics that make you want to shed a tear.